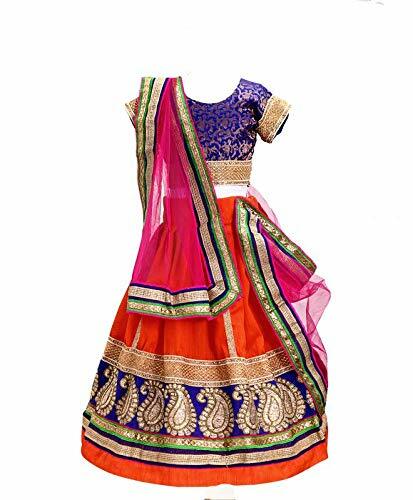 Bridal Lehenga Cholis have become section of the modern Indian bride’s trousseau. 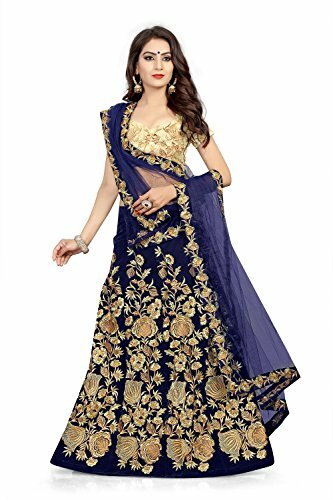 This gorgeously sensual attire has taken the fancy of the modern woman looking for an option to the standard saree. 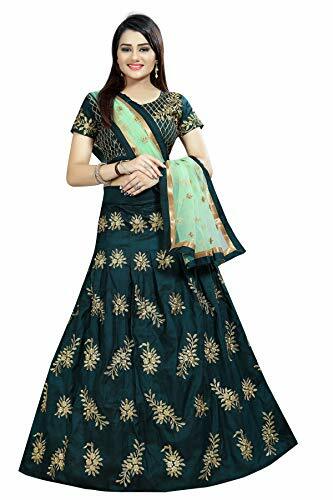 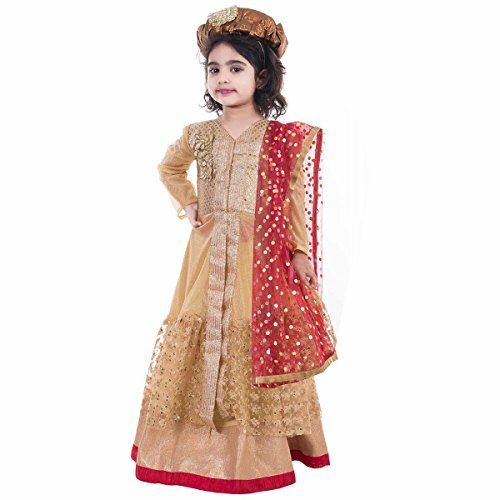 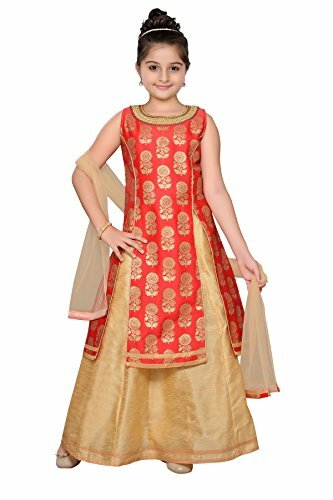 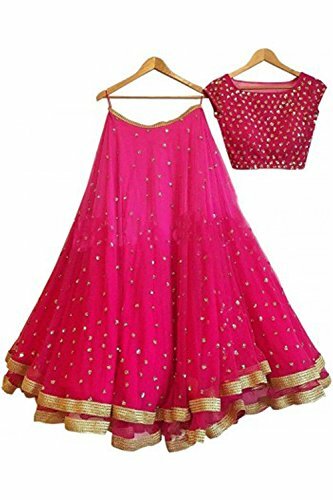 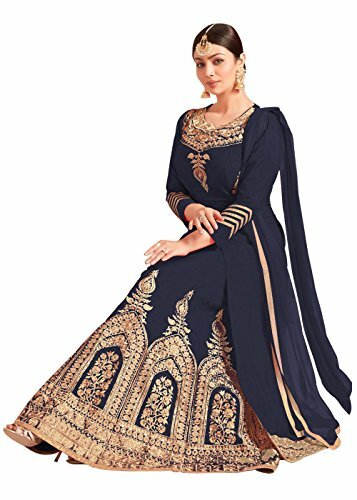 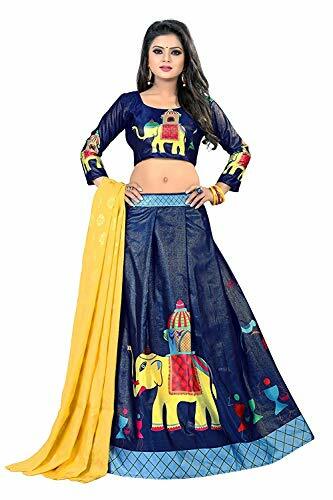 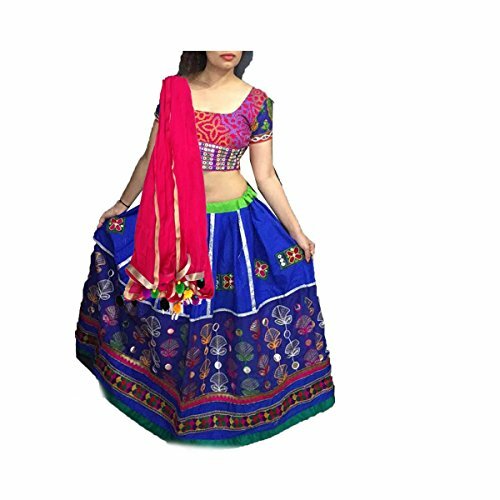 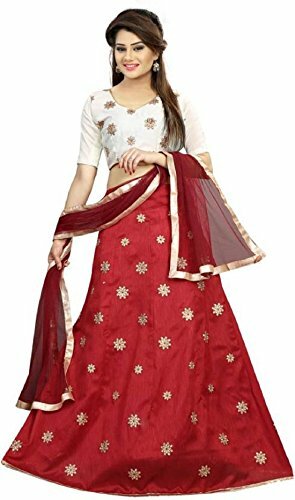 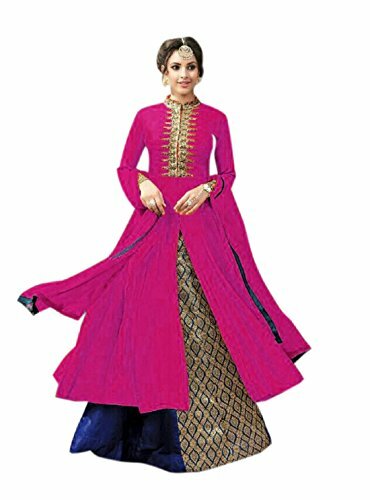 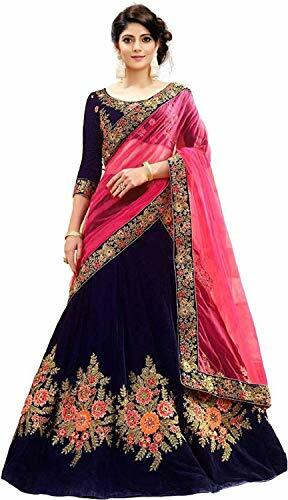 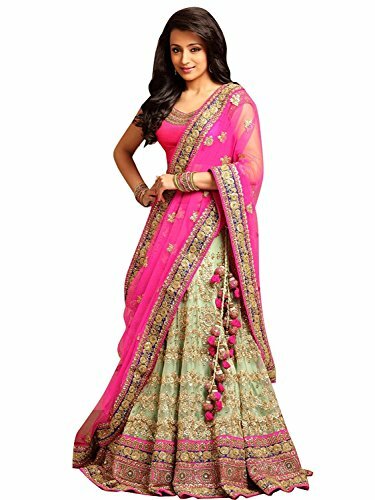 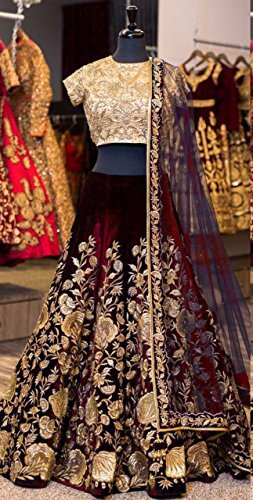 Lehengas are associated with a blouse, or choli, and a dupatta. 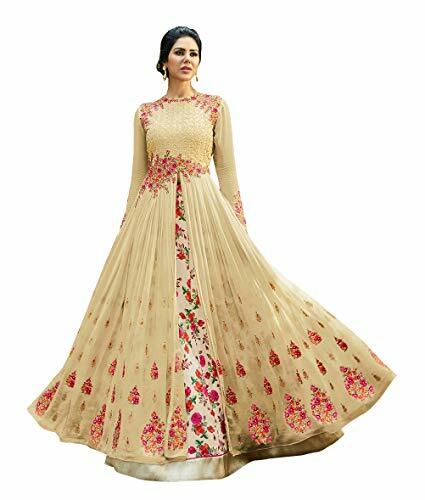 The end result is elegance and wonder personified. 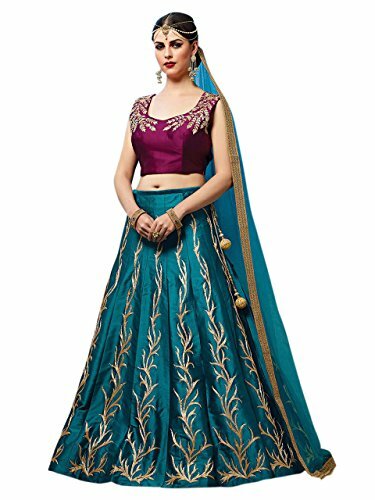 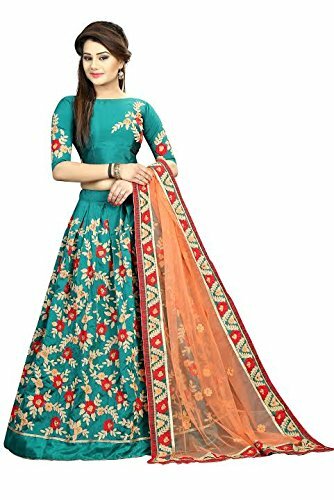 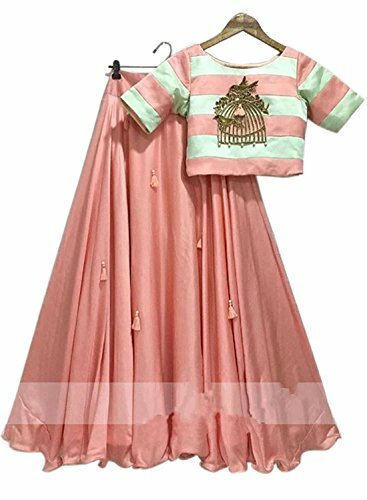 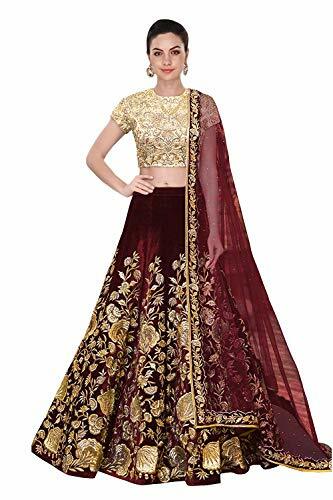 Take a look at our ऑनलाइन ब्राइडल लेहेंगा collections and select from a wide selection of embroidered and decorated lehengas in a selection of colors, patterns and designs. 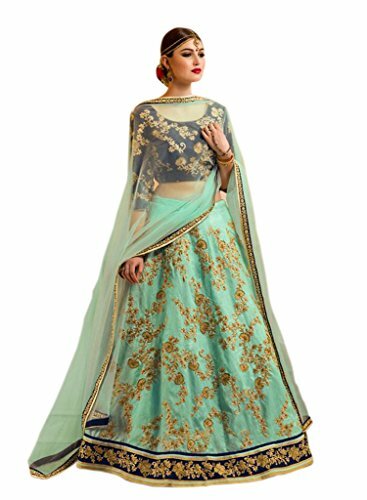 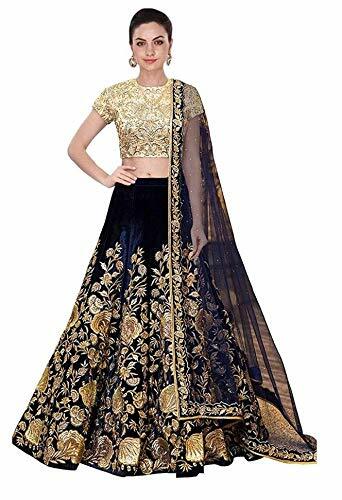 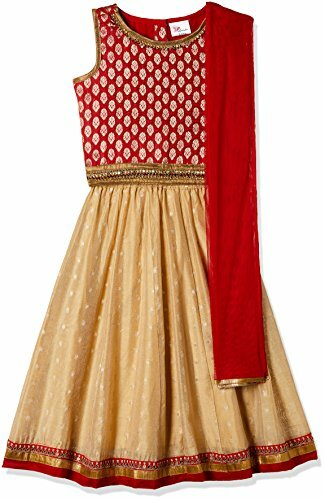 Buy bridal lehenga and create your own personalized look for the grand occasion.